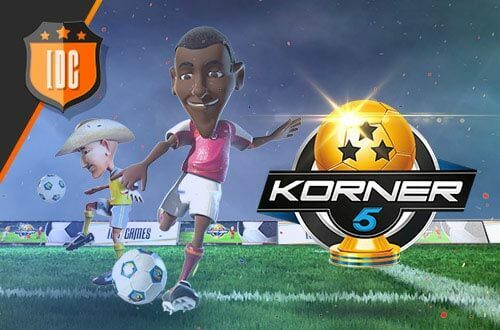 Hi there, Korner 5 fans! We know that these updates will bring us a lot of comments (and we are looking forward to reading them). That is why we prepared a special post about the Tournament system to let us give us your feedbacks. Remember that this is just the first version of the Tournament: we hope to make more improvements next week according to your suggestions… There is still a lot to do!